Trump has suggested migrants won’t bother to come if he gets his way, making other immigration issues less problematic. Walls and fencing currently blankets about one-third of the border — mostly built under President George W. Bush — and the president wants to extend and fortify them. But contracting, designing and building new wall systems complete with updated technology could take years. The debate overlooks major bottlenecks in the immigration system as more families and children traveling alone turn themselves in to authorities to seek asylum, instead of trying to elude capture as almost everyone did just a few years ago. 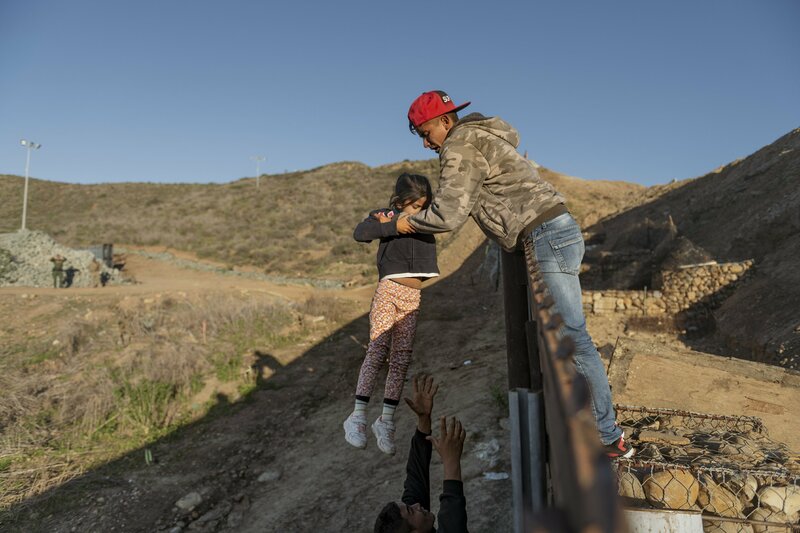 In many cases, the current migrants are climbing existing border fence and seeking out agents to surrender to agents. The shutdown is already having an impact on the immigration system. Courts were only functioning for those who were detained. Other cases will be reset for a date once funding resumes, according to the website for the courts, which are overseen by the Department of Justice.